Product prices and availability are accurate as of 2019-03-11 02:05:31 EDT and are subject to change. Any price and availability information displayed on http://www.amazon.com/ at the time of purchase will apply to the purchase of this product. Casual or active, simple, comfortable, stylish. Allover haethered pattern with knit-like texture. 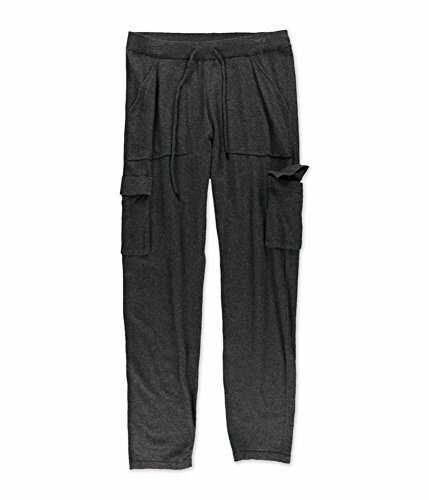 Two large pockets at waist; two cargo pockets at thighs.